Titan ESLP1200 - 1200 litre bunded plastic tank complete with 1" bottom outlet, electronic gauge and fitting kit as standard. 1940mm long x 1540mm wide x 1090mm high overall. 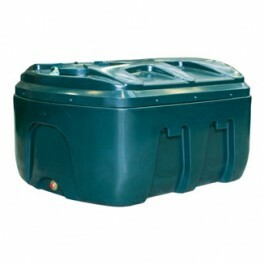 EcoSafe 1200 Litre low profile bunded oil tank with oil level and alarm monitor. 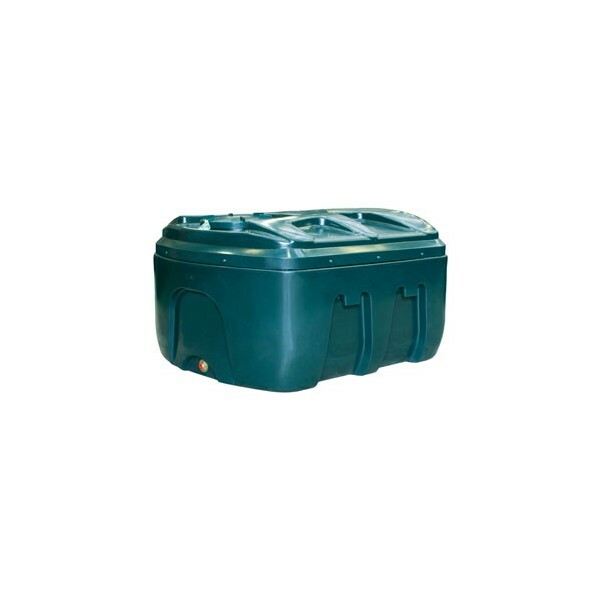 Suitable for new build and existing oil tank installations. EcoSafe is the most advanced range of bunded heating oil tanks in the UK and Ireland. Designed only to store kerosene for central heating oil, they meet and exceed all current oil storage regulations in the UK and equivalent guidelines in Ireland, they are OFCERT certified and manufactured to ISO Standards. They are the brand and range of choice in the industry for over 25 years for strength, reliability and quality.